Make flaws disappear—instantly! 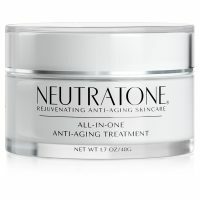 Neutratone’s Miracle Wrinkle Filler smooths creases, wrinkles, and fine lines on contact. Specially formulated to temporarily treat frown lines, wrinkles, under-eye bags, enlarged pores, and more, this treatment is a perfect touch-up before a workday or a night out! 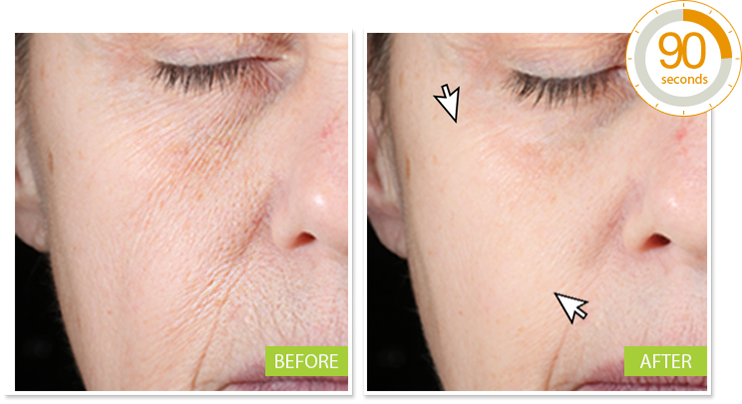 Visibly reduces wrinkles, creases and fine lines. Minimizes dark circles and puffiness under the eyes. 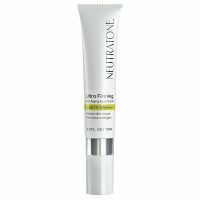 Diminishes the appearance of pores for a smooth, matte finish. the filler works fast to tighten my skin but my only gripe is that after about 8 hours I notice it starting to wear off and have to reapply.It works I just have to apply it carefully and reapply. Nothing more to say, but WOW! This stuff really works. Took me a few times to get it right. But use it 3-5 times a week. Great for my under eye bags and crowsfeet. Discover a younger you in an instant! 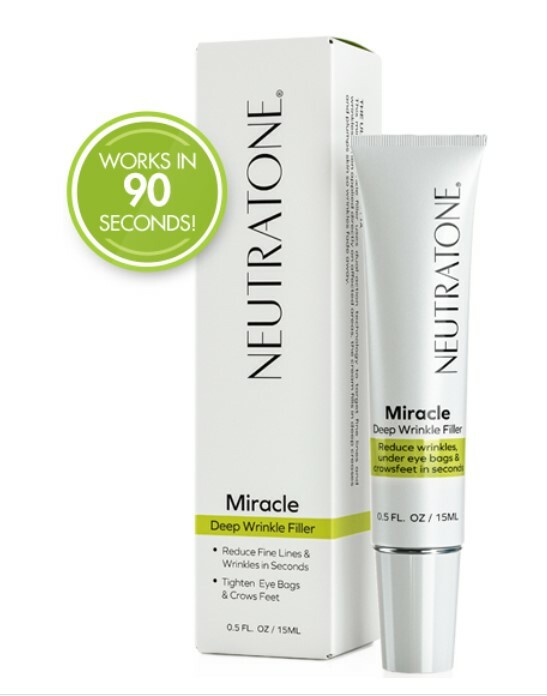 Neutratone’s Miracle Wrinkle Filler gives you the quick fix you need, right when you need it. 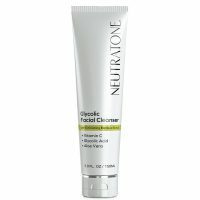 This silicone-based formula immediately dissolves into the skin to instantly tighten and plump up your most stubborn areas. Within seconds of application, you’ll feel your skin respond. 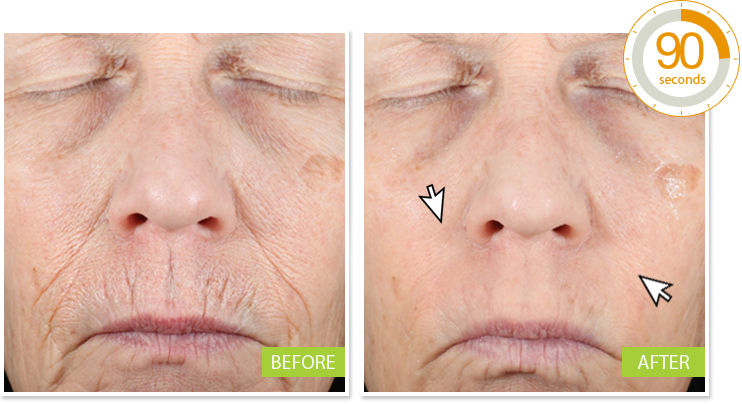 Watch wrinkles, fine lines, and even deep creases and enlarged pores shrink before your eyes. 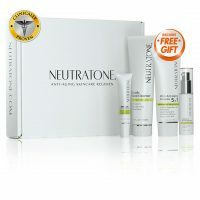 Enjoy up to 5 hours of firmer, younger-looking skin. Re-apply as needed. 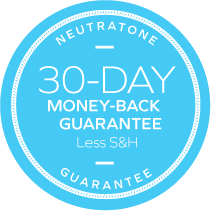 For long term results and healthier skin we recommend Neutratone's 3-step anti aging system. 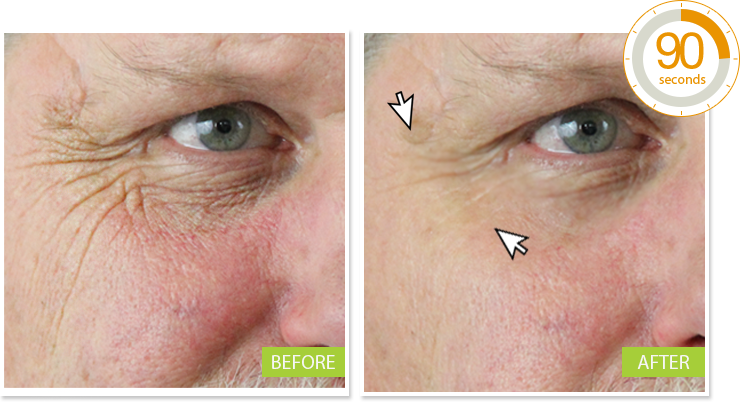 Eyes: Targets fine lines, crow’s feet, puffiness and dark circles. Forehead: Smooths deep lines and eyebrow creases. Cheeks: Fills in smile/frown lines. Lips: Decreases wrinkles around the lips. 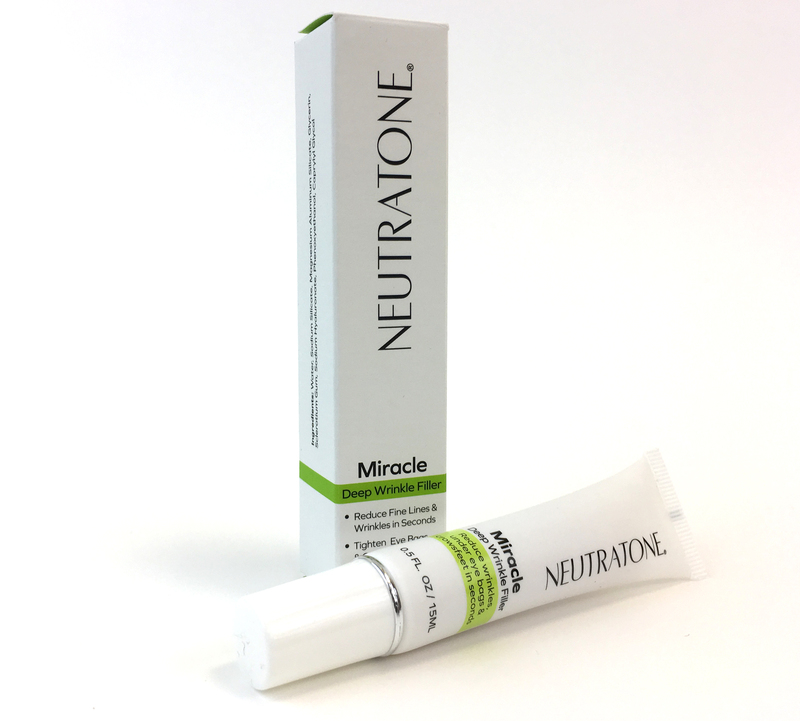 Apply Neutratone’s Miracle Wrinkle Filler for an instant lift, anytime! 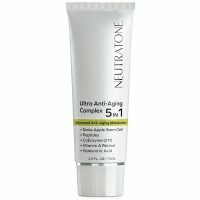 When used as part of the Neutratone skincare regimen , this fast-working, silky-smooth formula enriched with hyaluronic acid is the crowning touch to your anti-aging strategy. 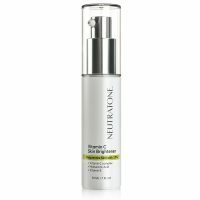 Just a dab when you need it fills creases and reduces wrinkles for hours of firmer, youthful skin. 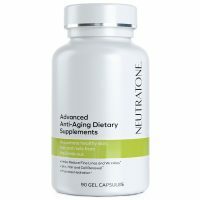 Discover the instant satisfaction experienced by other users as stated in several Neutratone reviews: frown lines, wrinkles, and creases vanish as you watch in the mirror. Use as directed. Eyes: crow’s feet, under-eye bags, dark circles. Forehead: deep lines and eyebrow creases. Mouth: smile/frown lines and wrinkles around the lips. 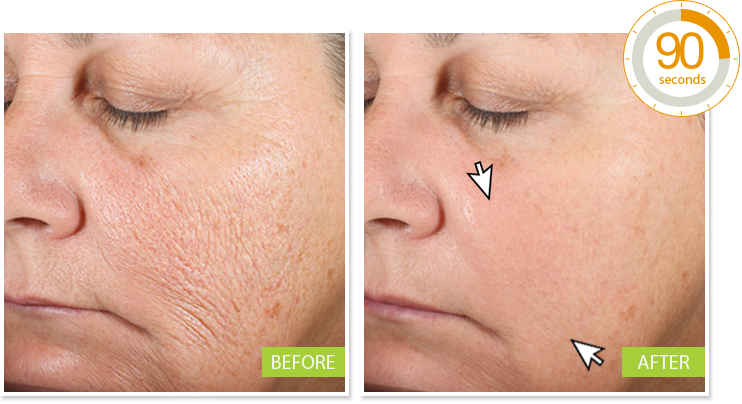 Skin will instantly begin to tighten. Enjoy results for up to 5 hours. Repeat as necessary. Water, Sodium Silicate, Magnesium Aluminum Silicate, Glycerin, Sclerotium Gum, Sodium Hyaluronate, Phenoxyethanol, Caprylyl Glycol.